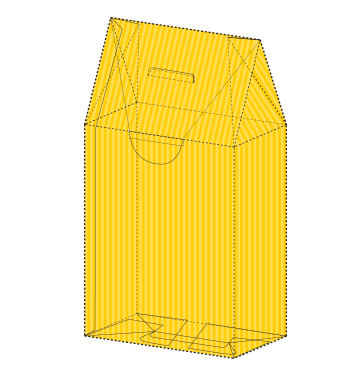 We offer an incomparable line-up of corrugated cardboard products and industrial complements. 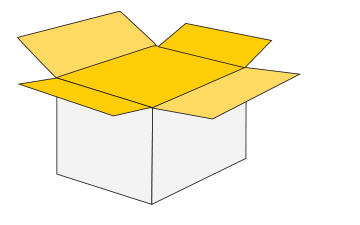 Whether it is cardboard sheets to hold or package your products, various shape boxes, traditional shipping boxes (rsc), or waxed boxes used in the food industry, with or without printing, we make sure we provide you with the best quality products. We also specialize in developing, designing and printing displays. 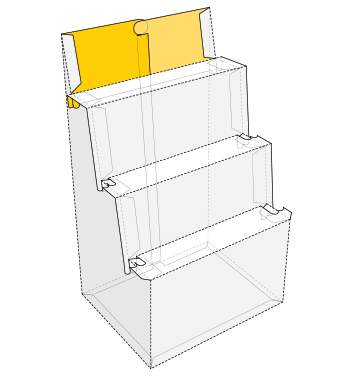 Since displays are often cumbersome, whether assembled or stored flat, our team proposes various solutions to minimize storage space as well as handling efforts for the packaging department. In addition, we can manage transportation logistics. 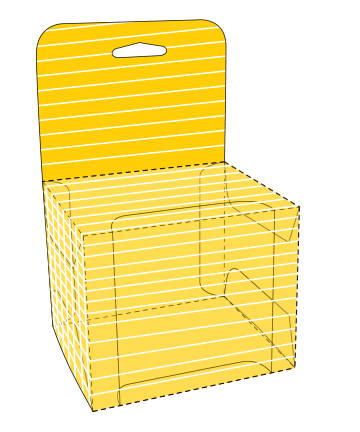 We produce, as well as design and print, premium quality lithographic boxes you can use to sell your products. Our design team makes sure the graphics are impeccable, adapted and effective in order to help you promote and differentiate your products. 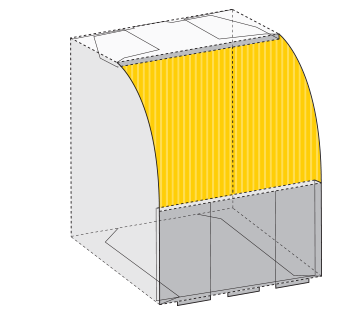 of the largest varieties of printed corrugated, flat and microflute cardboard products that combine aesthetics and ruggedness. We have a solution for all your needs in terms of product display, protection and promotion. Regardless of the product’s nature, our technical team has a wide network of professionals that help us offer our customers a large variety of customized products, whether in cardboard, foam or any other kind of material.